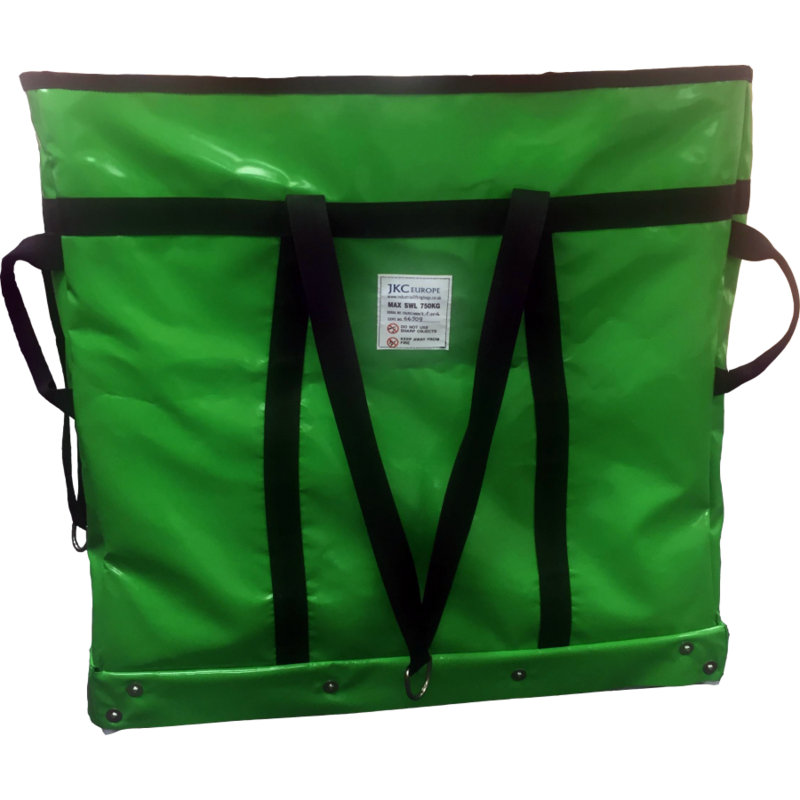 Our first lifting bag tested to withstand a load of 1 tonne. 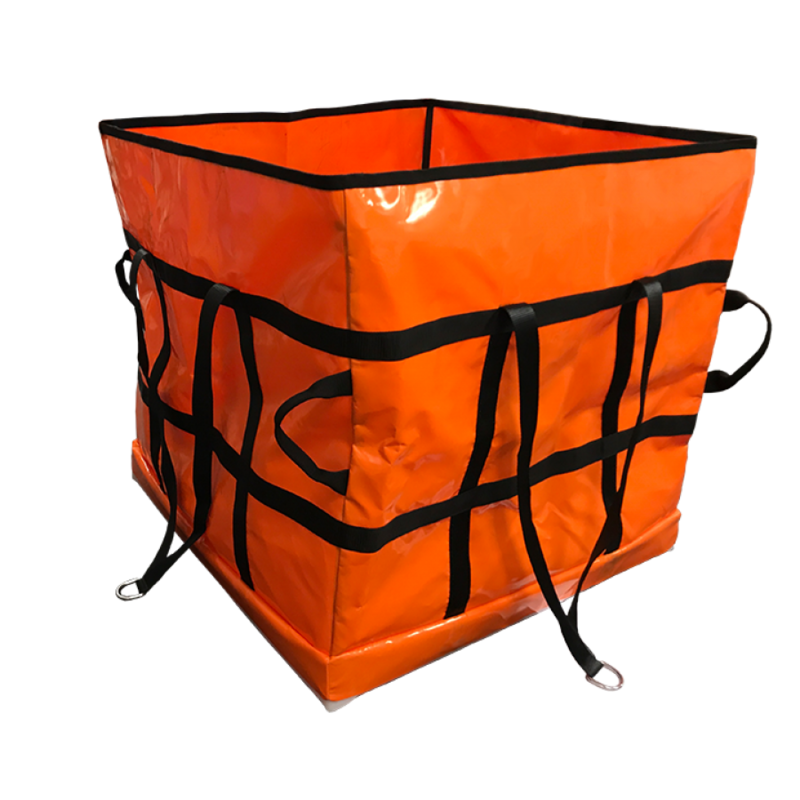 This is a versatile lifting bag suitable for various activities both onshore and offshore. BB 1000 is compatible with a variety of protective base, easily tailored to your needs. 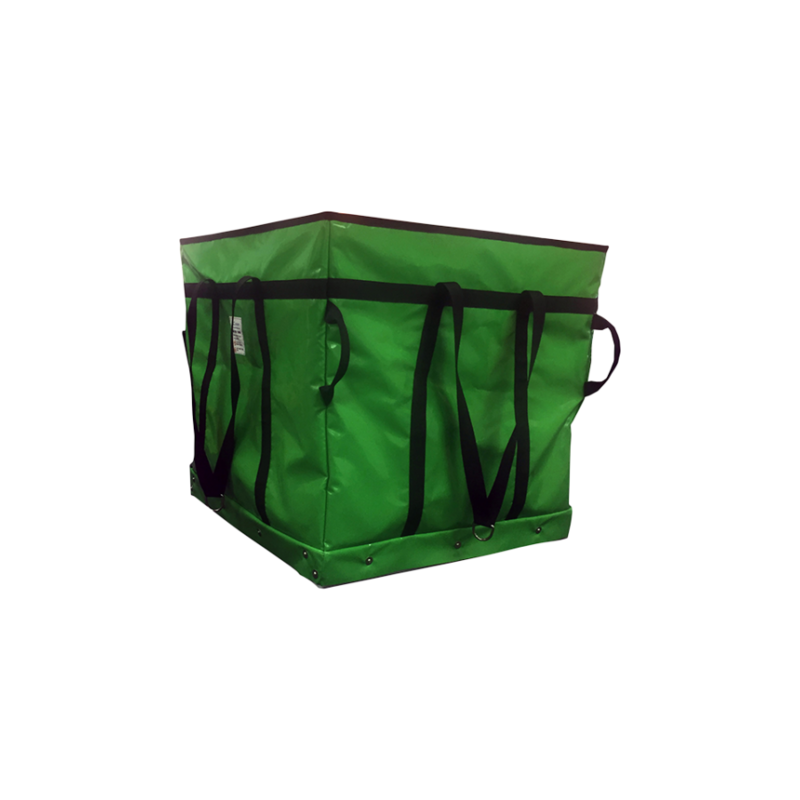 4 x Stainless Steel Delta Rings rated at A4-Grade4 x Side handles - with firm gripThe images shown a..
IBCB 1300 was designed to be lift IBC Containers using a crucifix lifting beam. Each sling are the s..
CE-BB 1000 is adapted from the load rated BB 1000. This version has channels stitched onto the bag t..